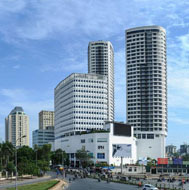 Indochina Plaza Hanoi is a three-tower residential, retail and office complex, located at 241 Xuan Thuy Street in Hanoi’s burgeoning West Side. With its dynamic design, high-end facilities and prime location, Indochina Plaza Hanoi offers a contemporary luxury living, shopping and working environment that is on par with the highest international standards. 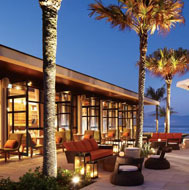 Hyatt Regency Danang Resort & Spa is an exclusive beachfront development combining luxury residences and a 5-star resort that has transformed Vietnam’s Central Coast. The property is ideally situated on a stunning stretch of beach, which Forbes Magazine has named as one of the top ten most beautiful beaches in the world. Indochina Riverside Towers is the first high-end, international standard mixed-use property developed in Danang. Designed by world-class architects, Benjamin T. Wood and Gravity Partners, Indochina Riverside Towers sets new standards in Vietnam for modern mixed-use developments and is a testament to Danang’s emergence as one of Vietnam’s foremost urban and commercial centers. Resting on a tranquil, one-kilometer stretch of pristine beach near the ancient trading port of Hoi An, The Nam Hai is Vietnam’s most prominent luxury resort and residential enclave. Inspired by the ancient architectural traditions of Vietnam, the all-villa resort features 60 beautiful one-bedroom hotel villas and 40 one-to five-bedroom residential pool villas, each with its own view of the East Sea and Cham Islands. 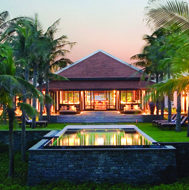 Named by Travel+Leisure the world’s Best Designed Resort in 2008, The Nam Hai was recently rebranded and is now the first Four Seasons managed property in Vietnam. 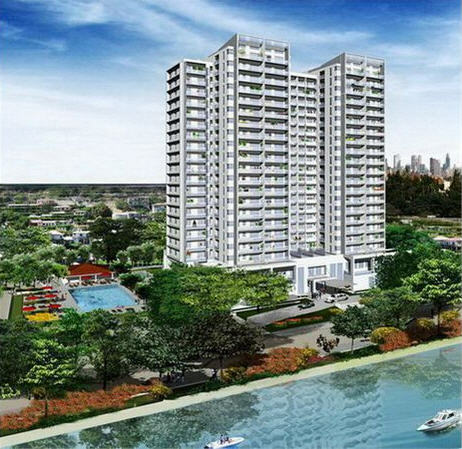 River Garden is the first luxury river-view condominium development in HCM City’s trendsetting An Phu neighborhood in District 2. 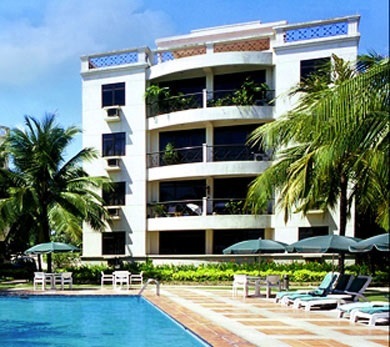 With a resort style setting, it is located within a 15-minute drive from downtown and provides its occupants with stunning views of the Saigon River. Saigon Riverside Apartments, a luxury serviced-apartment compound along the banks of the Saigon River, is an award winning development located in the trendy neighborhood of An Phu in District 2, 15 minutes from the center of HCM City. 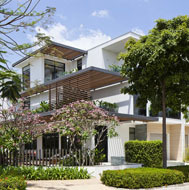 Indochina Villas Saigon is a prime lifestyle community consisting of 114 luxury villas and is strategically located on an 8-hectare parcel of land in District 9, HCM City. The residential complex has been designed to harmoniously blend with the surrounding tropical landscape and with an array of amenities all coming together to form an ultimate lifestyle experience. 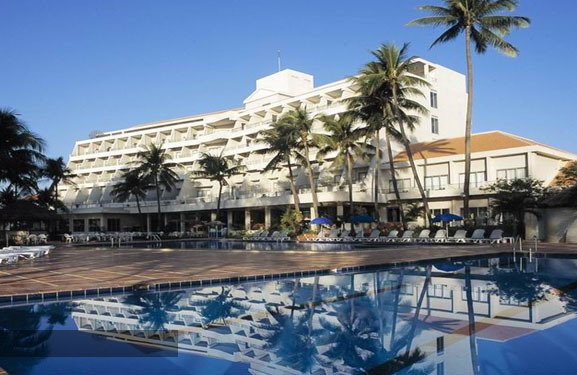 The 123-key Novotel Ocean Dunes is located in Phan Thiet, about a three-hour drive from HCM City. The 18-hole golf course on the property was designed by Masters champion Nick Faldo and was ranked the No. 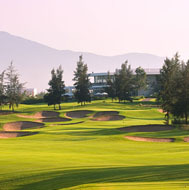 2 golf course in Vietnam by Golf Digest. Just a 45-minute flight from HCM City, situated in the midst of the Con Dao archipelago, the Six Senses Con Dao resort consists of 35 hotel villas and 15 luxury residential villas. 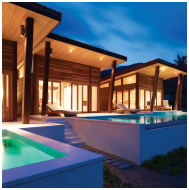 With a focused commitment to the environment, the villas’ design reduces their impact on the environment by maximizing natural light and ventilation. They are situated within the natural slope of the dunes to provide continuous breathtaking views of the sea. 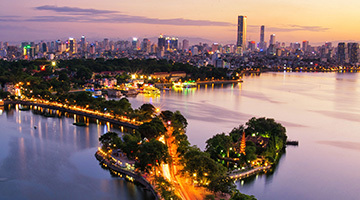 Hanoi, the capital of Vietnam, is located in the center of the Red River Delta and has been the social, cultural, and political center of Vietnam for nearly a thousand years. As Vietnam’s governmental center, Hanoi attracts both foreign and domestic enterprises, and is one of the fastest urbanizing cities in the world. 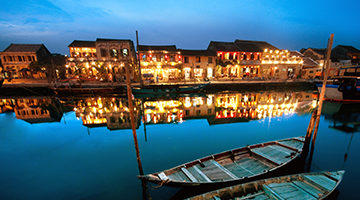 As Vietnam’s cultural-historic center, the city is a Mecca for domestic and foreign tourists. 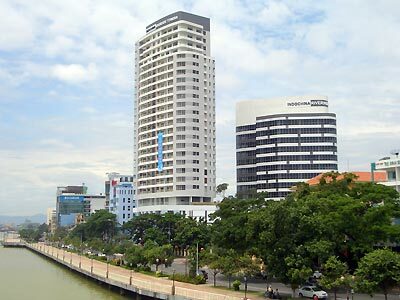 The urban planning vision for Hanoi today has the city expanding at a rapid rate, promoting development outside the city center in new urban areas, creating satellite residential and commercial zones. Vietnam’s Central Coast, encompassing Danang, Thua Thien-Hue and Quang Nam provinces, is rapidly becoming Asia’s next great leisure destination boasting a series of beautiful beaches, mountainous islands and peninsulas, and three nearby UNESCO World Heritage Sites (Hue, Hoi An and My Son). 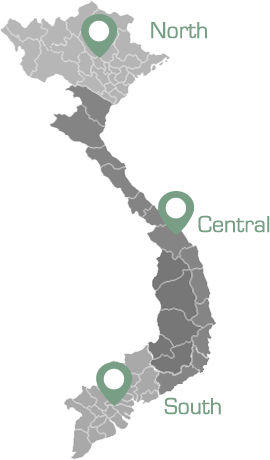 Dynamic Danang, the so-called Capital of the Central Coast is the economic, logistics and tourism hub of the region. 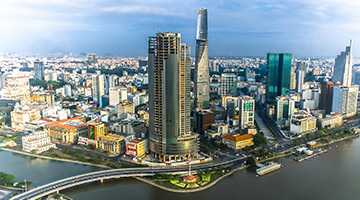 The commercial and entertainment center of Vietnam, Ho Chi Minh City is segmented into twenty-four urban and rural districts with the city’s Central Business District identified as District 1 along with the bordering areas of District 3. Outside of HCM City, Vietnam’s southern region also boasts a variety of unique leisure destinations, favored for their natural and cultural attributes. From the French Colonial hill station of Dalat to the sandy beaches of Phan Thiet and the Con Dao Archipelago, Indochina Land has developed and invested in key assets in the southern region, capitalizing on the country’s economic expansion and burgeoning tourism market.